I've always thought that in order to be successful at something, you have to immerse yourself in it. Only then can you really begin to build on your passion. That's was one of the main driving forces behind my move into London. Another was the ability to have more meetings in town without it becoming an epic undertaking of cars and trains. I love shooting magazine editorials. My first published shoot was back in 2007 for a small trade magazine shortly after I made photography my only job. Editorials are so much more creative than commercial work, e-commerce and look books. They really are fun. Living outside London, the only fashion magazines available are the big ones like Vogue, Harpers Bazaar and Elle etc. There's a few of the smaller ones available, but you really have to look for them. 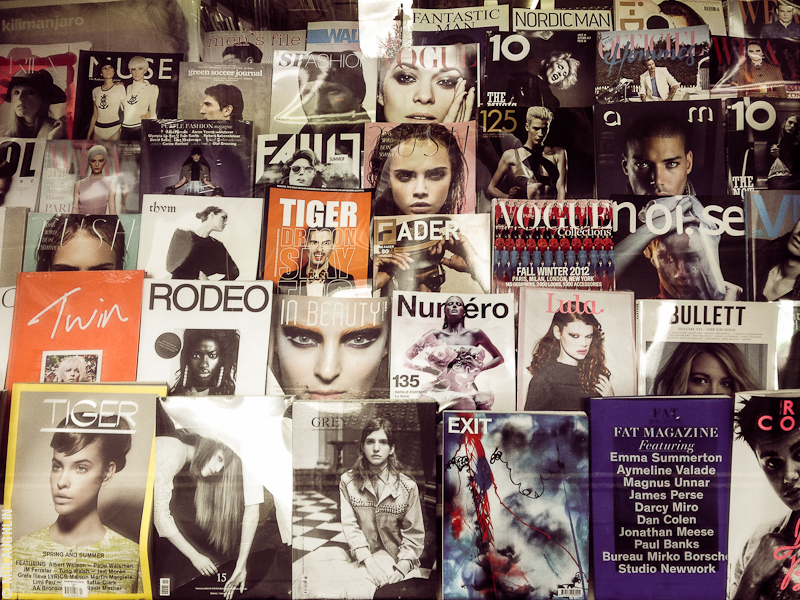 There are sooooo many more magazines available in London, which to me equals much more potential work. That's the main reason for my move to London. You have to go where the work is - it ain't gonna come to you!